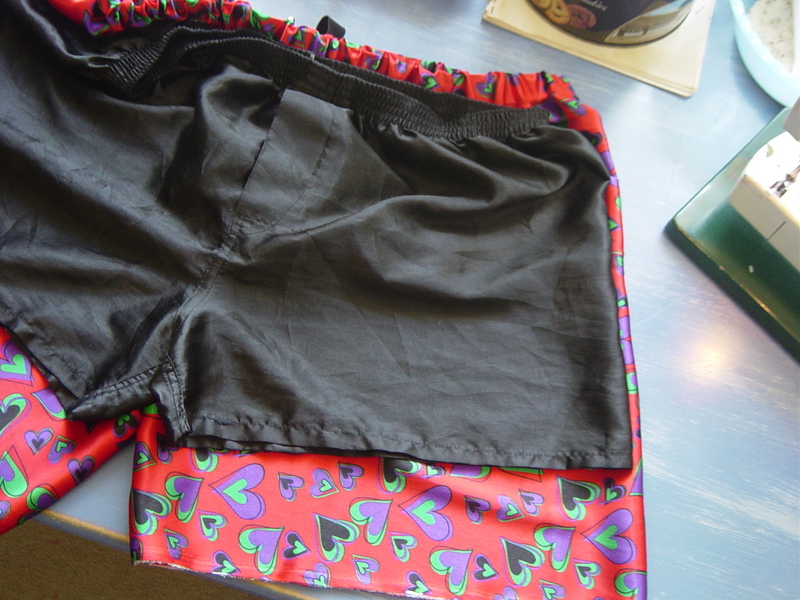 I found making this pair of boxer shorts challenging, but I carefully worked through the steps I knew I needed to pull this off. I took no shortcuts like I normally do with my sewing, so I'm proud of the results. David likes the love heart motif, but would like to have some choice when buying clothes. Love heart options for women's clothing are abundant, but for men it's pretty much limited to g-strings with hearts on it. And that's just not our style! 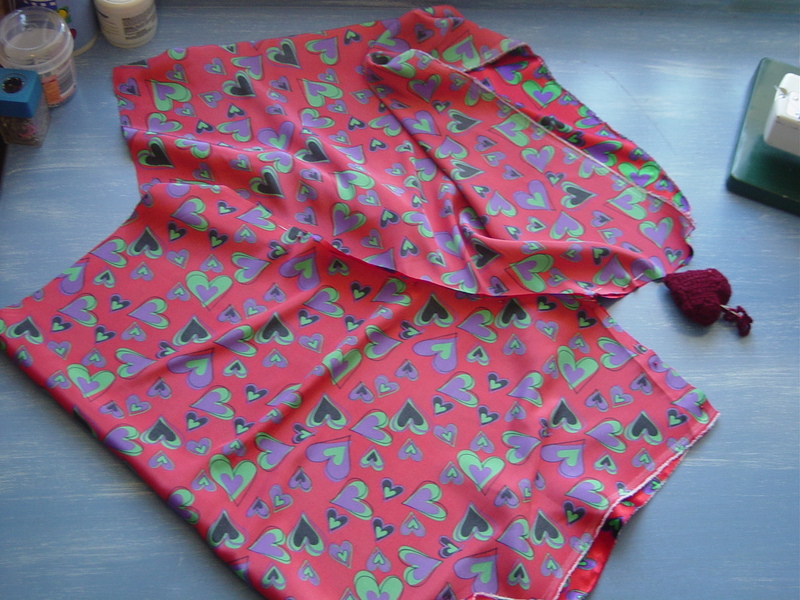 I saw this love heart printed material and decided to grab a metre with the thought to try and make him some boxer shorts. I would copy a comfortable pair he already has, but making pants in the past has usually resulted in failure. So before doing this, I made a couple of pairs of pants for toys, going so far as to use a paper pattern for the fashion doll pants. 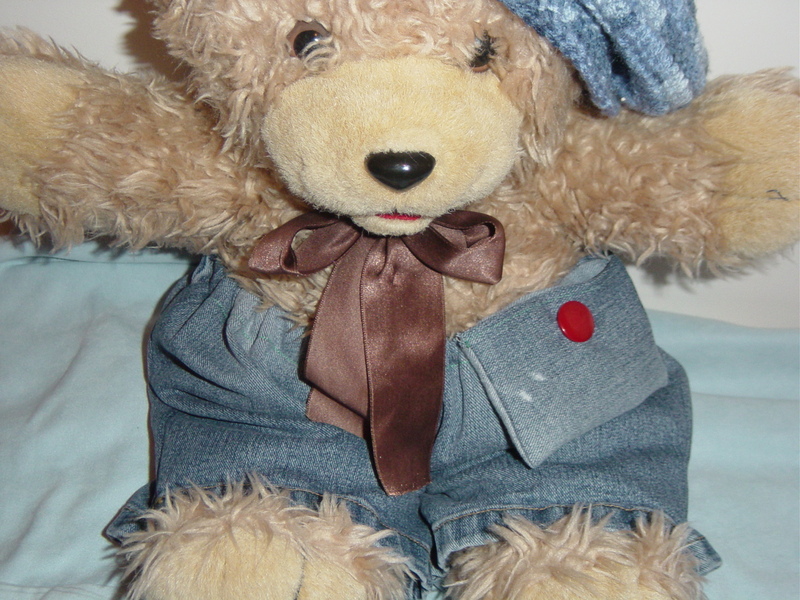 Big teddy needed some jeans, so I threw them together from the bottom part of already cut up jeans, to check if I understood the pant pattern shape. Teddy's pants wouldn't be complete without a big cheery red button! Today I was ready to try and make David a new pair of boxer shorts. 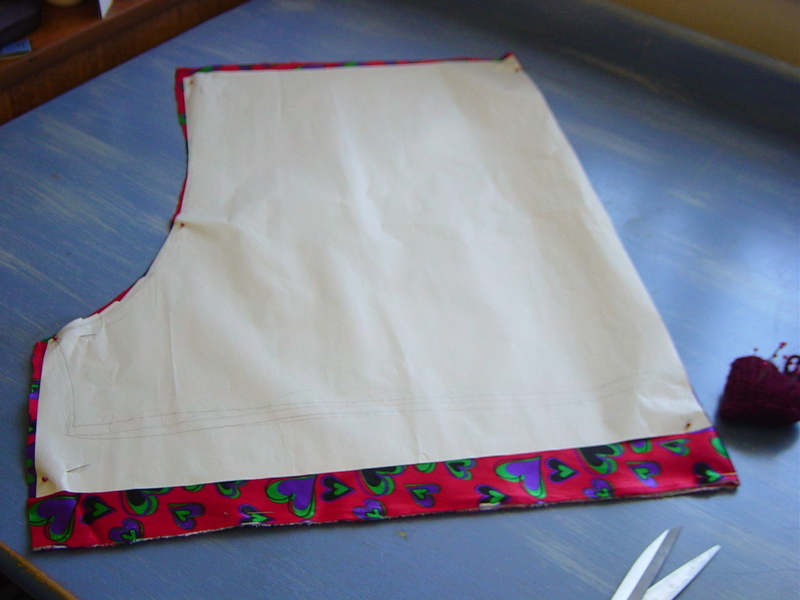 I started by making a paper pattern by copying David's black boxers, leaving space for seams, and cut out the shape. Pinning the material, I cut it carefully in half so I had two pieces of material. I folded a piece in half and pinned the paper pattern to the fold, then cut it out, removed it and did that to the other piece. Then I pinned the whole thing together first, before starting the sewing, something which I normally do not bother to do. First I sewed the tummy seam, then the back seam, then the crutch. The boxers looked huge! But when I checked the size by placing the black shorts on top, I saw they weren't too much larger. I made a pocket for the elastic along the waist, and threaded it through. All that was left to do was hem the bottom of the legs and wait for David to come home so I could check the elastic and sew it up. 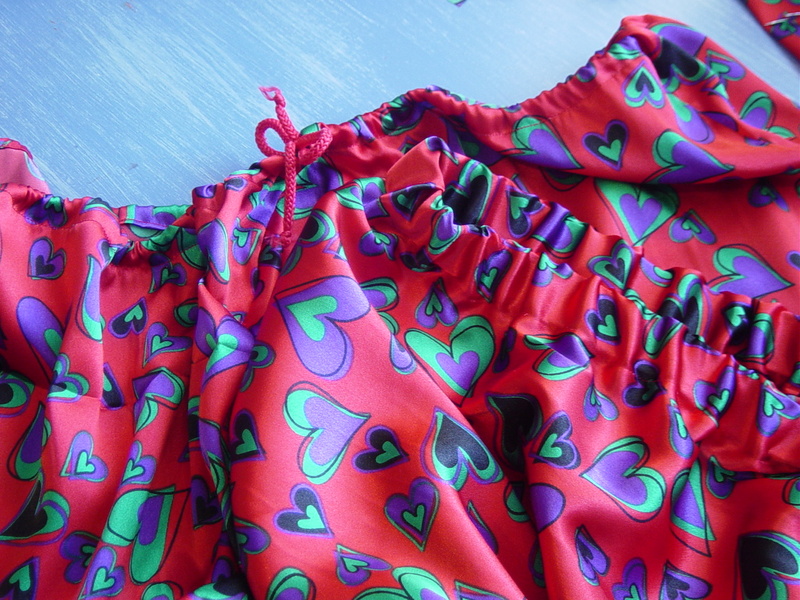 Bouyed by my success, I decided to make the scraps into an itsy-bitsy pair of boxer shorts for me! 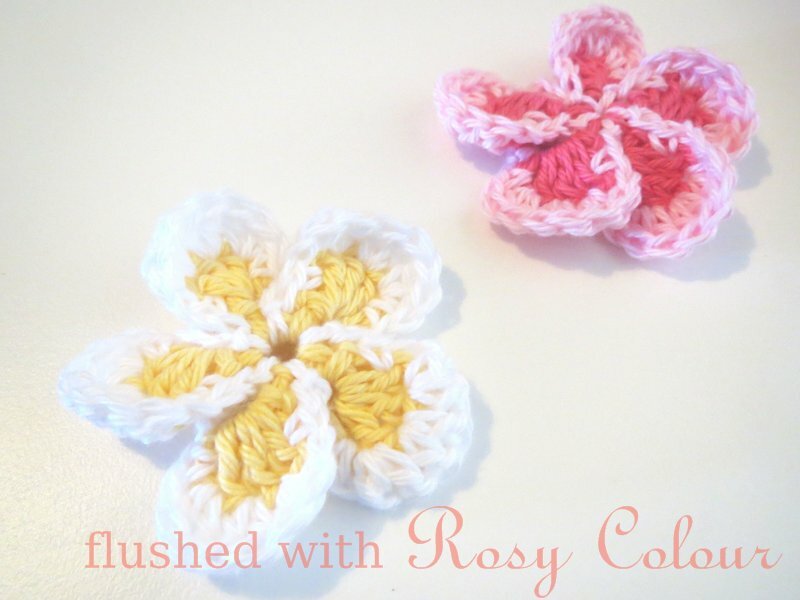 To my surprise they actually worked and are wearable, David even says they are cute! Needless to say, I won't be modelling them and posting a foto! !